Most people incorrectly assume they have a food allergy, says new study. With the abundance of speciality foods available, like gluten-free, nut-free, or dairy-free products, it seems that almost everyone is allergic to something. But a new study says that most people probably aren't, but incorrectly believe they have food allergies. 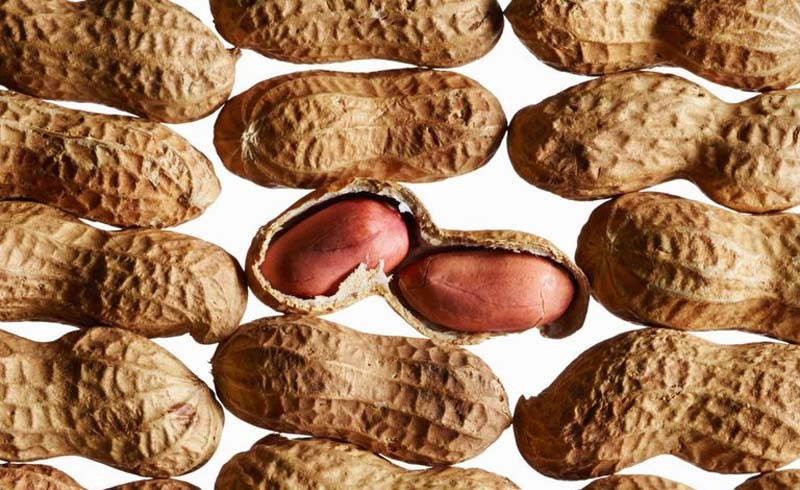 Research conducted by Northwestern University found that roughly 20 percent of people surveyed think they have a food allergy. However, only 10 percent actually experienced reactions that indicate a true allergic reaction. So while the findings show that food allergies are common, they're not quite as prevalent as we think. Through online and phone surveys, more than 40,000 adults reported whether they had a food allergy. Then, they revealed whether this assessment was self-diagnosed or determined through a test at the doctor's office. Volunteers were given a list of reactions that signify a true allergy, e.g., hives, lip/tongue swelling, chest tightening, and asked which they had experienced. 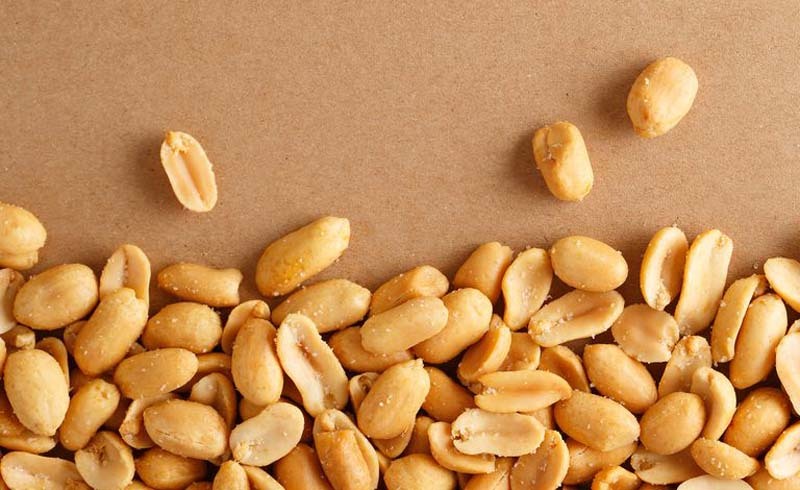 Overall, only 10 percent of people were shown to have food allergies. The most common food allergies include shellfish, milk, and nuts. Although the study found that few people have true food allergies, this doesn't mean that 10 percent of the participants were just making things up. Instead, researchers believe this group could have food intolerances, since many experience stomach cramps or nausea after eating a trigger item. So what's the difference between the two? An intolerance involves the digestive system, so people who are intolerant have gastrointestinal issues, like gas or diarrhea, because they can't digest particular foods, according to the American Academy of Allergy Asthma & Immunology (AAAAI). An allergy, on the other hand, involves the immune system and is much more severe, says Dr. Purvi Parikh, allergist/immunologist with Allergy & Asthma Network. With a food allergy, "your immune system forms antibodies against a particular food and if exposed can cause a life threatening reaction, whereas an intolerance is more like a side effect of a food that most people experience, but it is not necessary to avoid the food," he explains to MensHealth.com. "For example, lactose intolerance is due to a lack of an enzyme to break down milk, but this is very different from a milk allergy which, in some patients, can be life threatening," he says. Unsure if you have a food allergy? You'll generally experience some sort of skin discomfort, such as a rash, itching or swelling, within one hour of eating a particular food, says Parikh. These symptoms can be accompanied with breathing problems, wheezing, nausea, vomiting, and diarrhea. If your body reacts this way when you eat certain foods, your best bet is to see a board-certified allergist. If you have bloating, stomach discomfort, and diarrhea without any skin reactions (these symptoms don't always occur immediately after eating), check in with a gastroenterologist rather than ordering an intolerance kit online. This will help you pinpoint the trouble and the doc can help you figure out how to eat—discomfort-free—in the future.